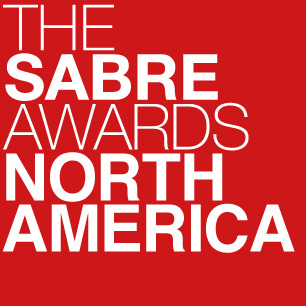 North America winners will be announced on May 5 at the SABRE Awards in New York, where winners will also receive their trophies. EMEA winners will be posted on May 8. Winners will receive their trophies at the SABRE Awards ceremony in London on May 19.